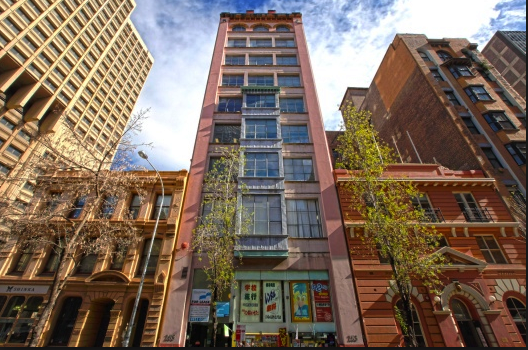 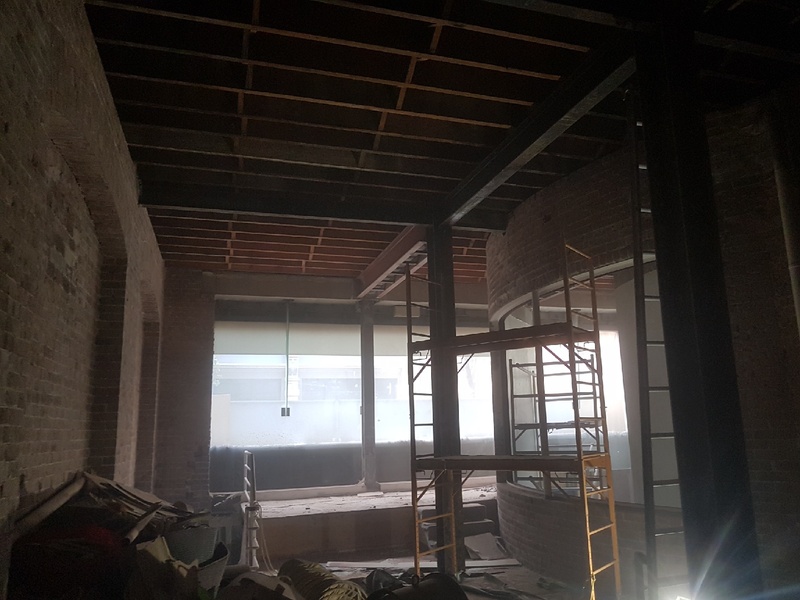 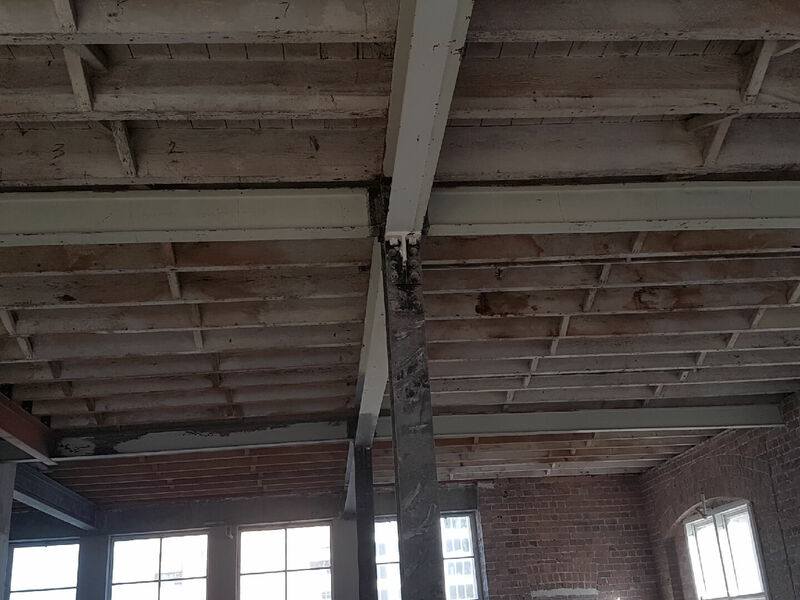 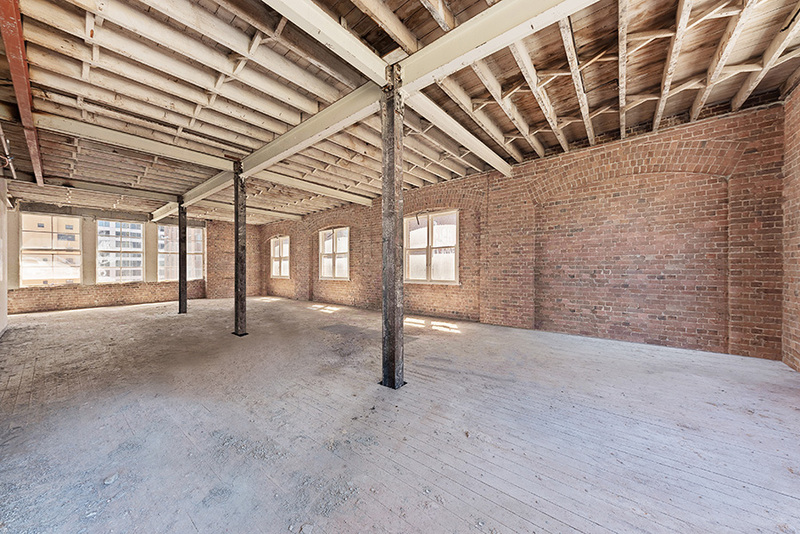 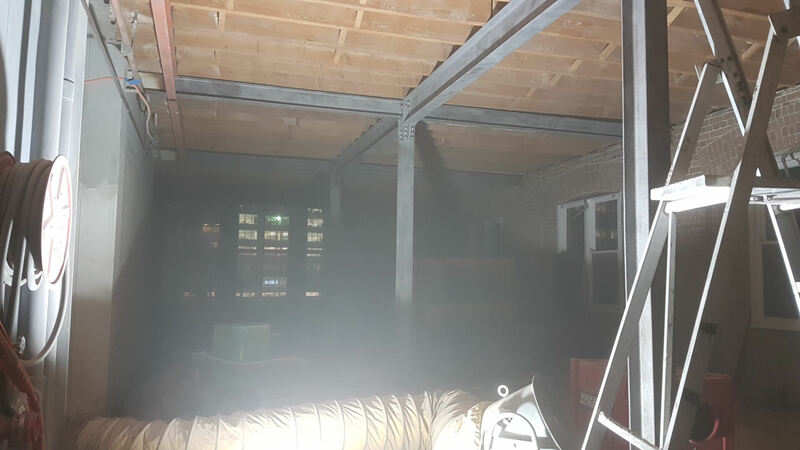 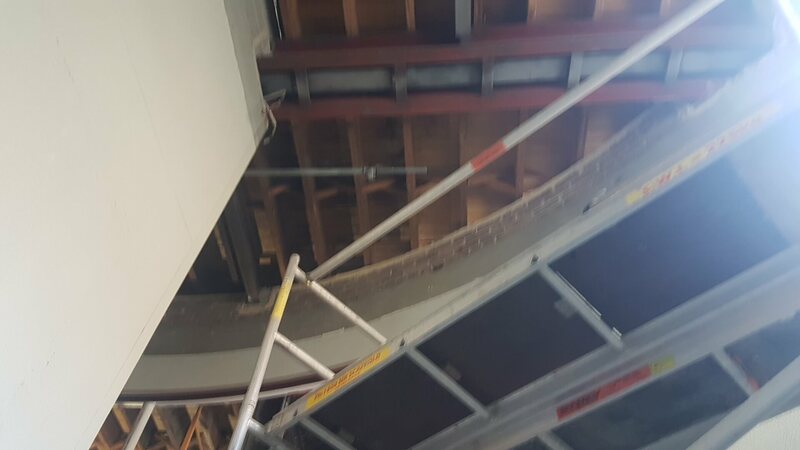 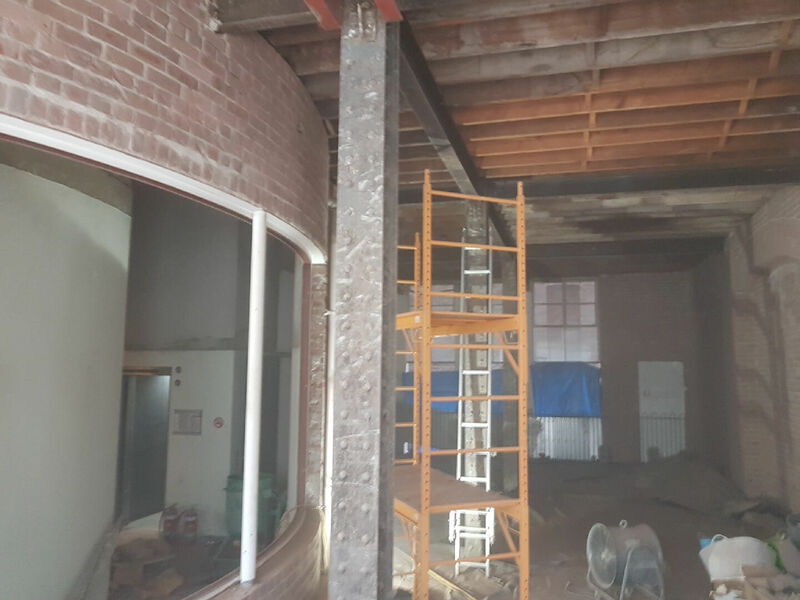 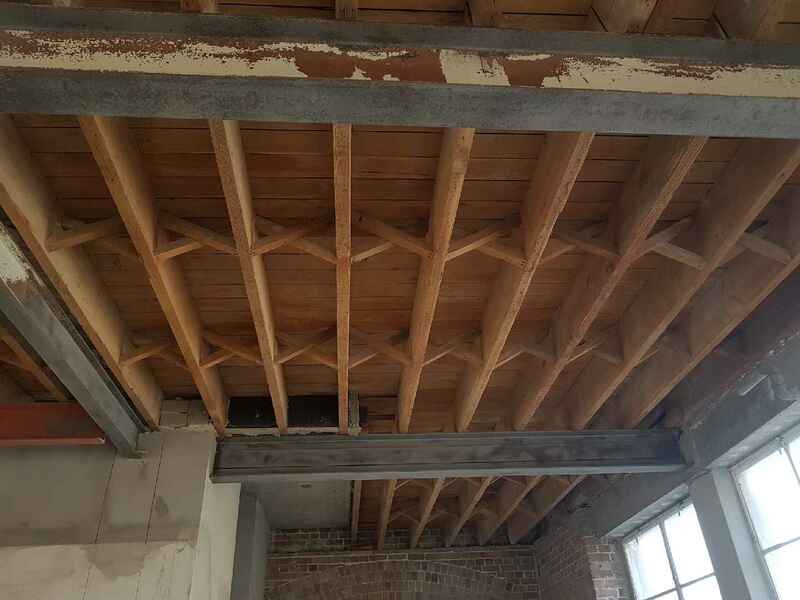 Ausino Property Group engaged the service of VacuBlast to sandblast and restore 3,000 m2 of internal timber ceiling frames and 500 m2 of structural steel beams across their 10-level office refurbishment in Sydney’s CBD. 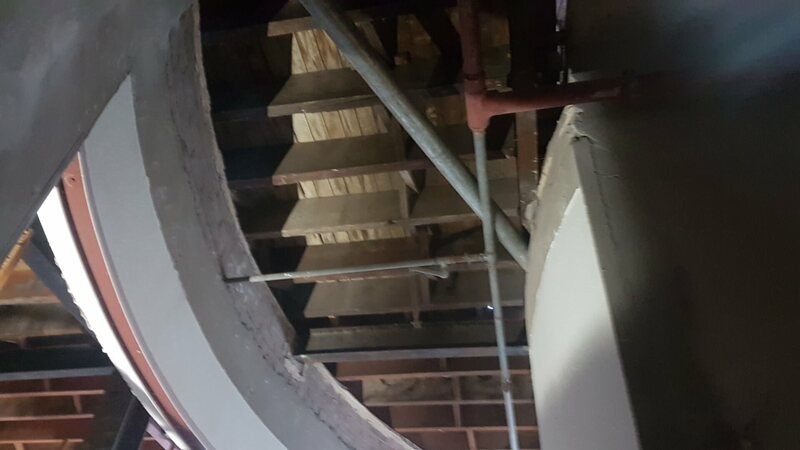 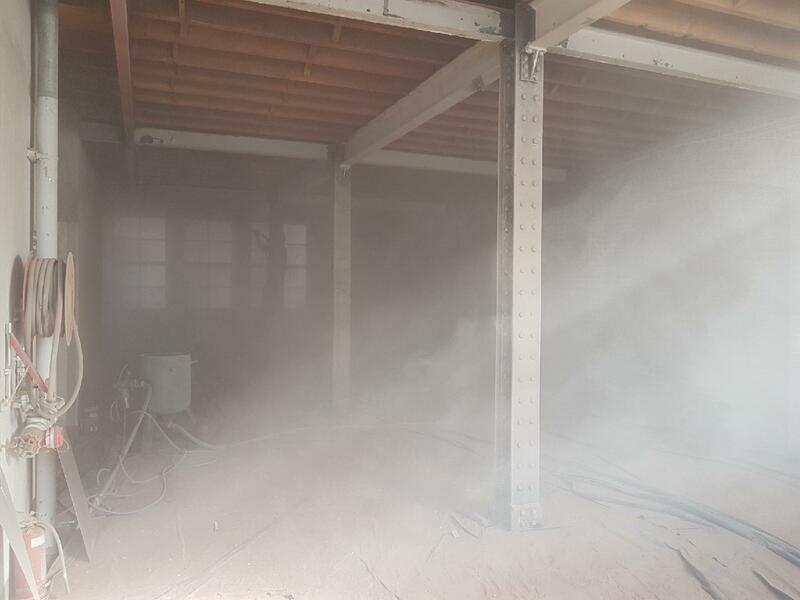 Operating within confined spaces with minimal building access, VacuBlast managed to properly prepare and contain the area for our abrasive blasting processes. 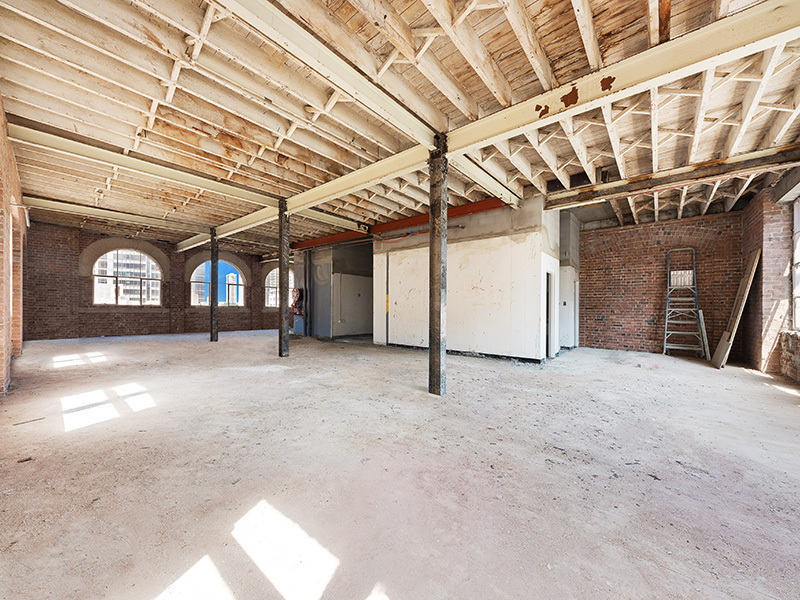 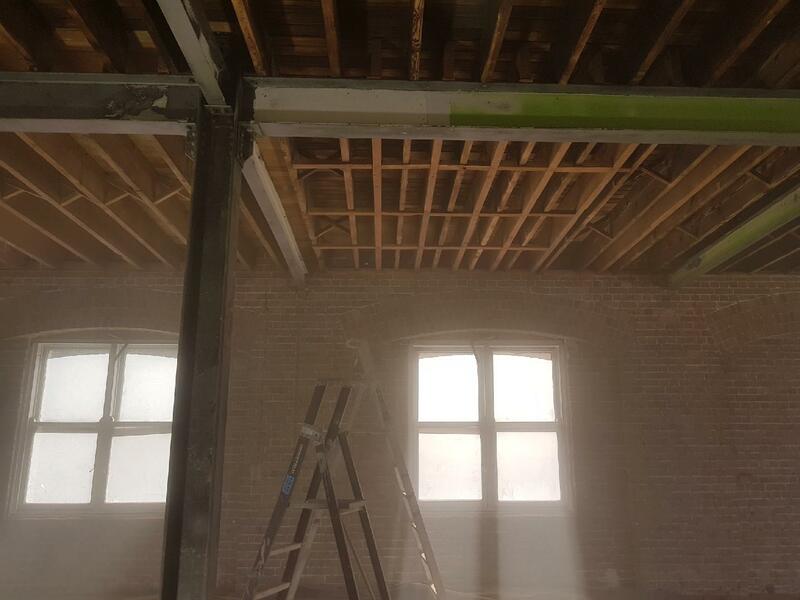 Ensuring each level was fully equipped with dust collectors, extraction fans and the necessary elevated work platforms, in addition to sealing off all windows and doors to eliminate any possibility of dust escaping the premises. 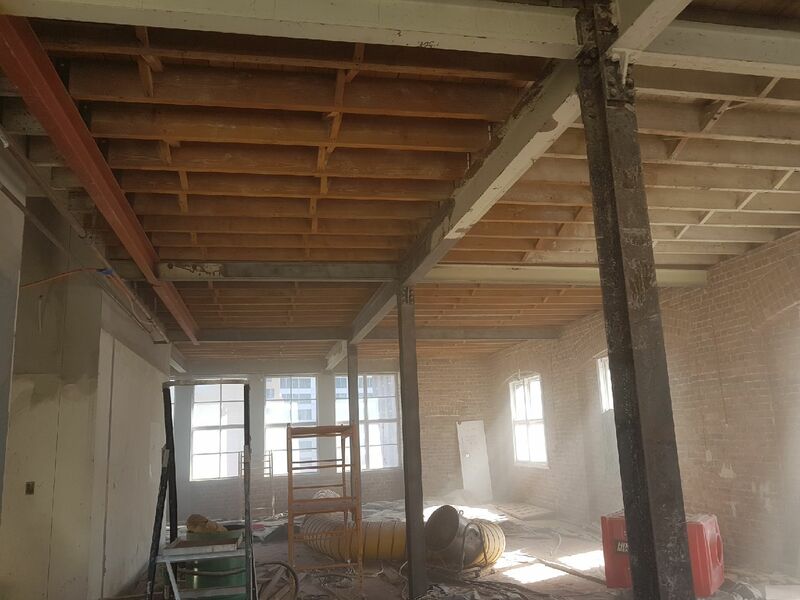 The 3 weeks VacuBlast spent onsite assisting with Ausino Group’s office refurbishment was a success. 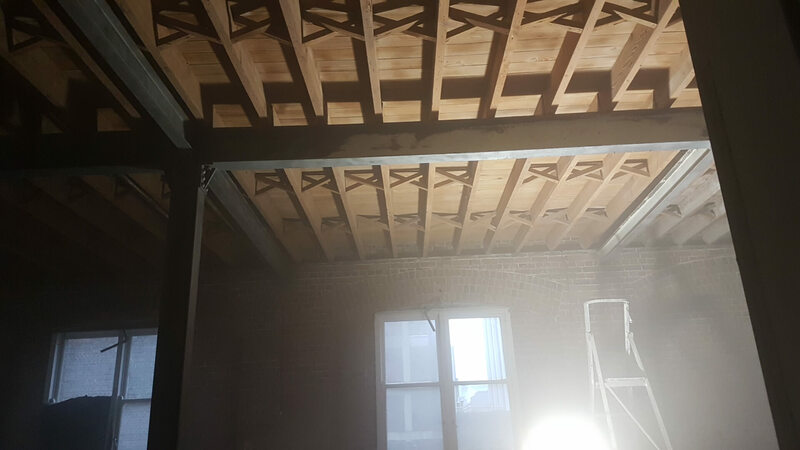 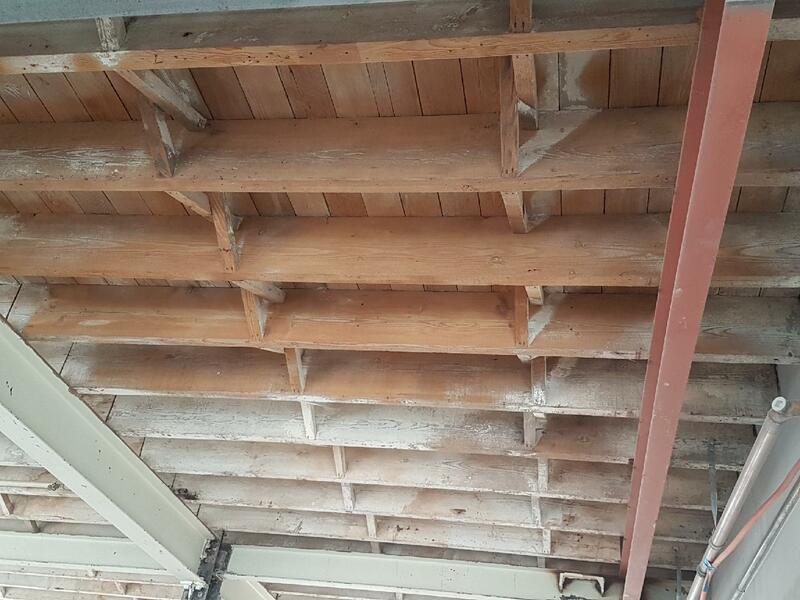 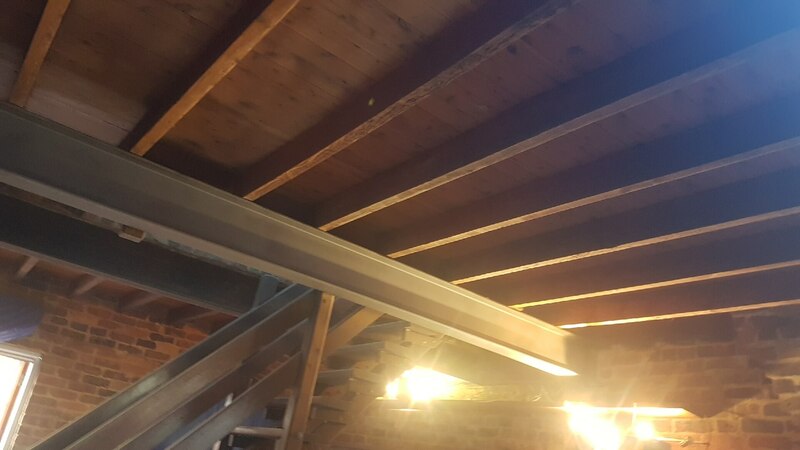 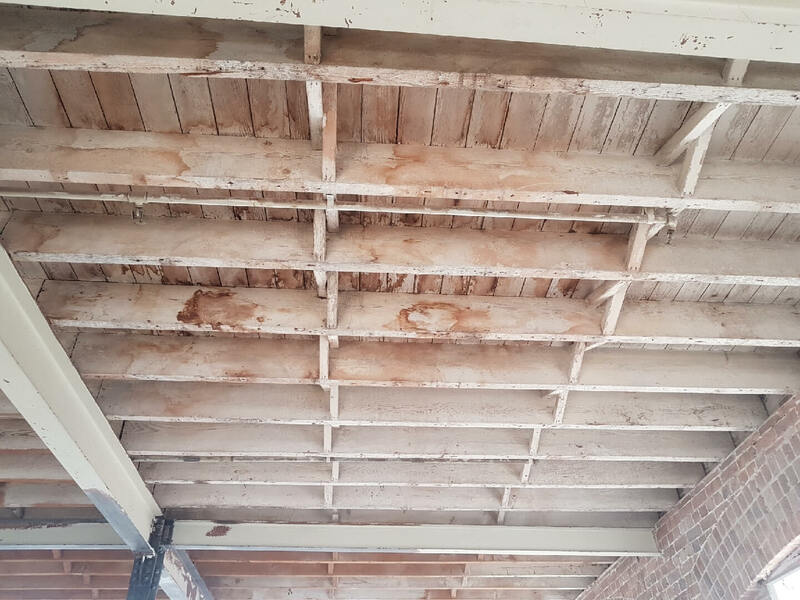 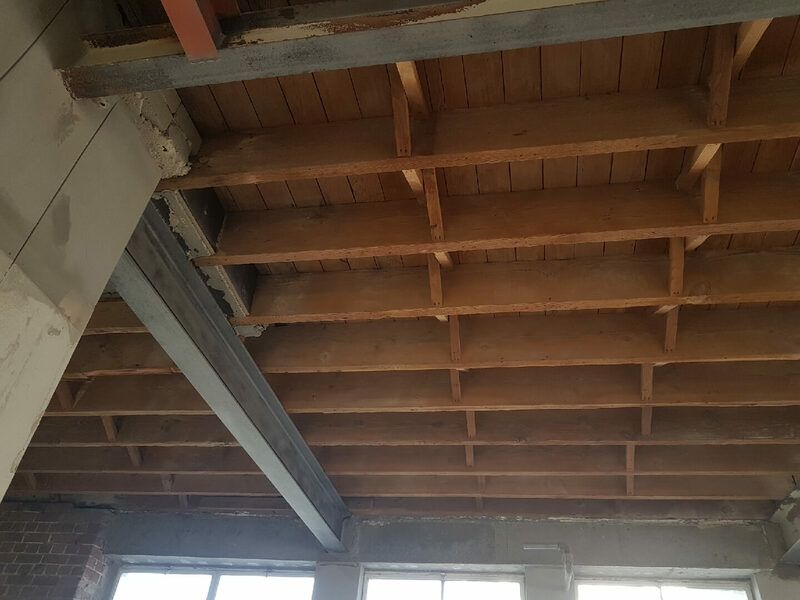 All timber ceiling frames were restored to near original condition, removing all coating, varnish and stains from the surface. 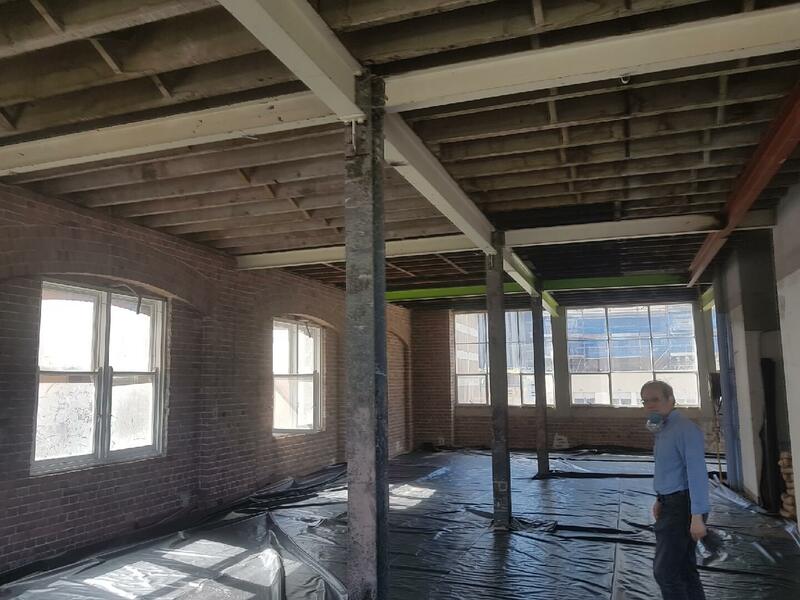 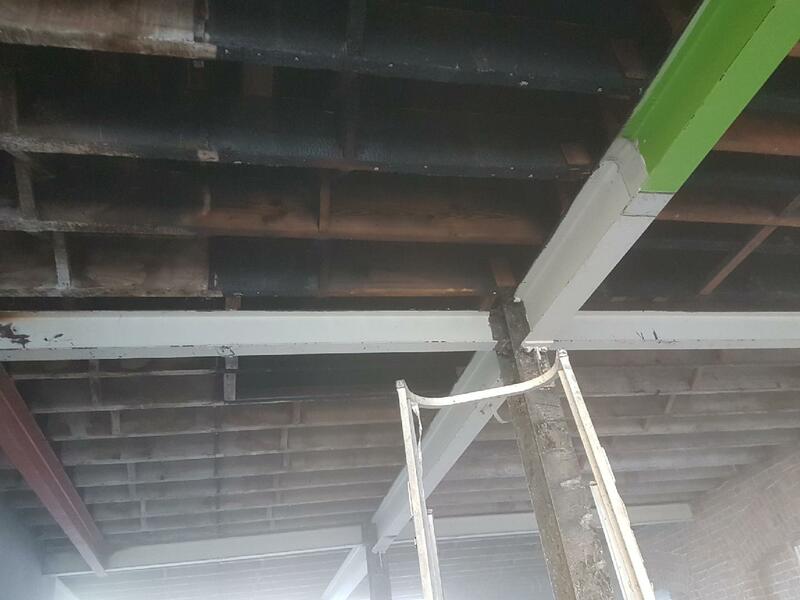 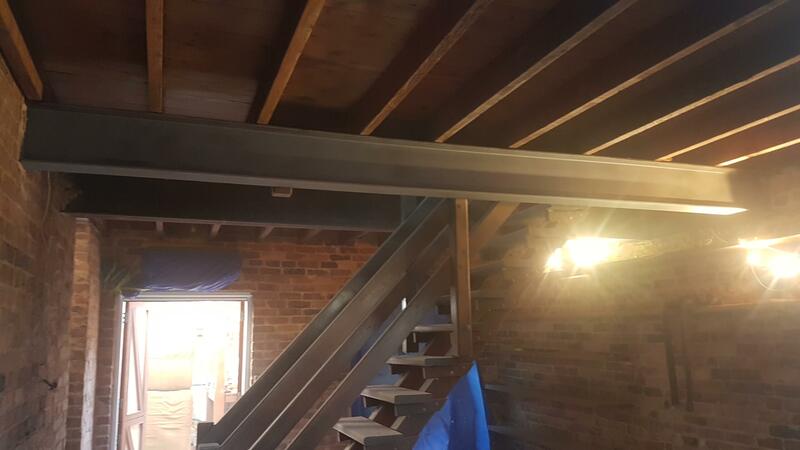 In addition, the various structural beams throughout the premises were effectively cleaned of all paint and corrosion, appropriately exposing and preparing the steel surface for protective coating application.